As mentioned before the regular rhythm originating from the sinus node is missing with atrial fibrillation. Here is a heart rhythm tracing from a person with atrial fibrillation (above) and from person with a normal sinus rhythm (below). Various foci in the atrium muscle are firing electric impulses, which are then picked up and distributed to the heart muscle through the normal pathways (via the AV node and the bundle branches). When the doctor takes this patient’s pulse, it is very irregular and often quite fast, even when the person has been resting. The ECG looks irregular and there is no association between the so-called p wave and the QRS complex. If the patient has been in sinus rhythm before and the switch to atrial fibrillation is occurring, the patient will often be able to pinpoint the time when the switch occurred. The patient will feel a feeling of restlessness, chest discomfort, heart palpitations and weakness. There may also be breathlessness and a feeling of faintness. In the case of mitral valve stenosis where atrial fibrillation can often develop as a complicating factor later into the disease, developing blood clots (emboli) in the fibrillating atrium can get dislodged and produce suddenly a stroke, transient ischemic attacks or emboli in the vital organs or in the leg arteries. Details about such symptoms and what to do can be found under “emboli”. 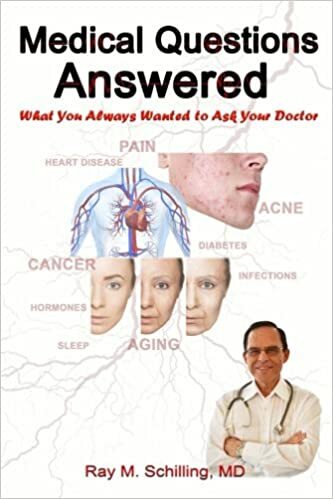 Often there might be an undiagnosed thyroid over-function or thyroid toxicity (hyperthyroidism, borderline hyperthyroidism or thyroid medication overdosing) in an elderly person (typically in their 70’s) that triggers this heart condition. 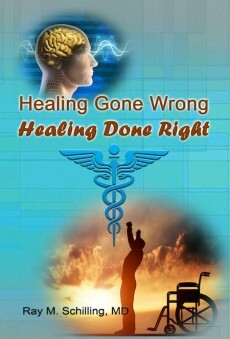 The underlying reason for this is a deterioration of the kidney function with the aging process. The resulting thyroid toxicity in this elderly patient (typically an older woman who is being treated for hypothyroidism with thyroid medication) without occasional monitoring of the TSH level (Ref.3) will suddenly develop this heart condition and could die, if not rushed to hospital for a quick treatment. In this age group the cardiovascular system is in a very brittle and vulnerable state. Often multi organ failure can develop with only minor reductions in cardiac output. If there is no complication with clots (emboli), then the emergency physician or specialist who assesses the patient early on will treat this condition quite successfully with cardioversion. 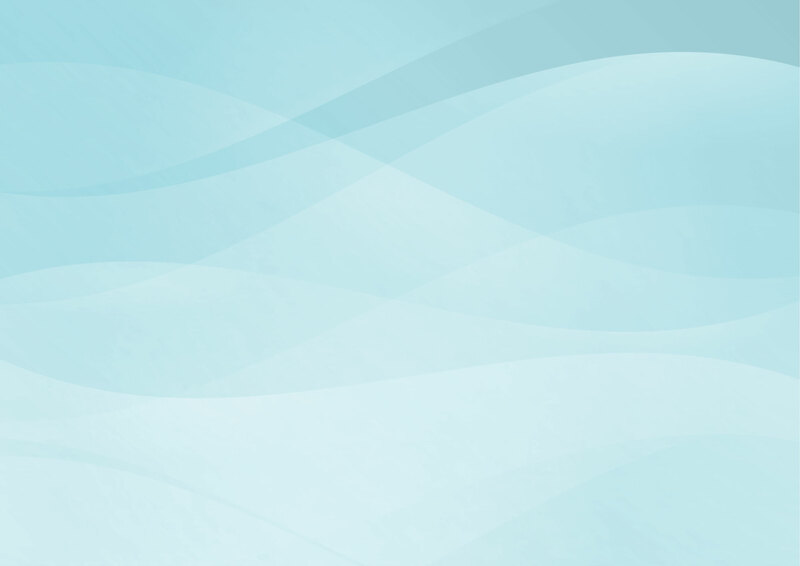 This procedure is done under a short acting generalized anesthetic such as Versed and consists of the application of electrode pedals to the chest wall which will briefly discharge an electric DC shock (100 to 400 watt-seconds). 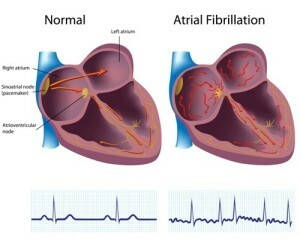 This can be directly applied when atrial fibrillation has not been present for more than 3 weeks. Beyond that prior anticoagulation is required to prevent the risk of clots. Ablation of atrial fibrillation (thanks to heartdisease.about.com for this link) is a newer procedure, which is still being refined at various medical centers. The idea here is to ablate abnormal electrical foci in the atrium wall using radio-frequency energy through a catheter. 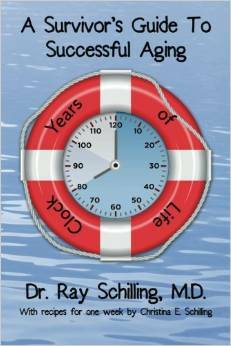 The longterm success rate for treating atrial fibrillation is about 80% for 1 year and about 60% for 3 to 5 years. 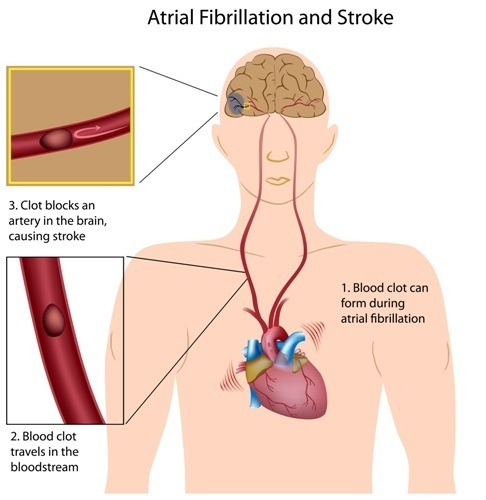 As mentioned, there can be underlying metabolic reasons for the development of atrial fibrillation such as an underlying hyperthyroidism (too much thyroid hormone in the system). In this case the heart rate needs to be brought down with digoxin, a medication , which will delay the atrioventricular conduction and can often bring the irregular heart beat back to the normal sinus rhythm. If this alone is insufficient, the doctor will have to add either a beta-blocker or a calcium channel blocker (verapamil, diltiazem). In the situation of the elderly woman who has been on thyroid pills for years, the TSH level needs to be kept above the 0.1 micro IU/ml range (see Ref. 3). When clots played a role in the development of atrial fibrillation or if atrial fibrillation cannot be changed back to a normal sinus rhythm, the current thinking is that a low dose aspirin (80 to 100 mg) therapy with low molecular weight heparin therapy is the therapy of choice. Various commercial preparations are available (Dalteparin, Enoxaparin, Nadroparin and Tinzaparin are pharmacological names). They all have different brand names as well. The dosage is different for each product as the metabolic half-life is different for each product. However, it is now recognized by the medical profession that these low molecular heparins are very safe and very effective. The advantage is that they work very quickly in dissolving the clot. Once the patient has been started on it and the doctor knows whether the patient tolerates it and how it thins the blood, no further tests for monitoring have to be done. With regular heparin in the hospital setting or Coumadin in the home setting blood tests have to be done frequently to check the degree of blood thinning. The disadvantage is that the patient has to inject a little needle with the low molecular weight heparin into rotating spots of the skin on a regular basis (e.g. twice per day). (Ref. 6). 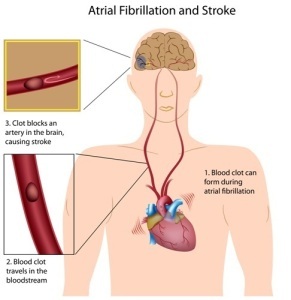 One of the reasons to put a person with atrial fibrillation on low dose aspirin is that it is known that people with atrial fibrillation have a higher risk of developing a stroke as indicated in the image.